Free Business Analysis Slides, Infographics & Resources. 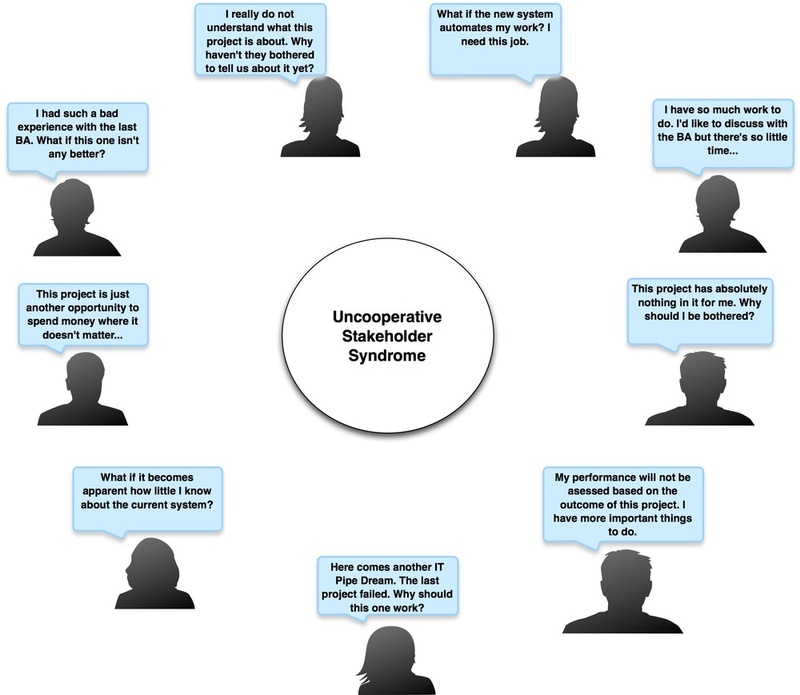 Why are some stakeholders difficult and uncooperative? Project Feasibility: What Should You Assess?